ONI Bureau: Good Morning Readers! Here are the Morning News Bulletin on India and World by Odisha News Insight. — Counting of votes uder way in Rajasthan, Madhya Pradesh, Chhattisgarh, Mizoram and Telangana. 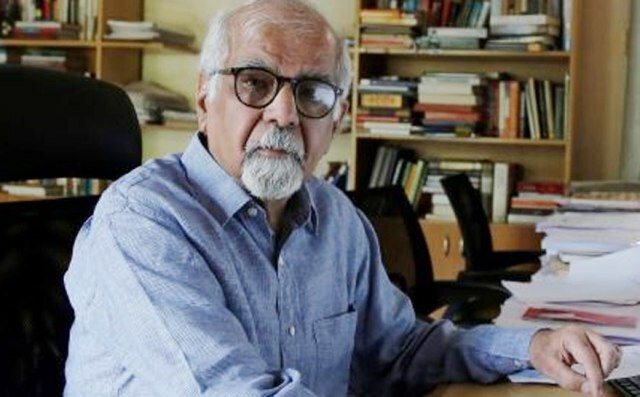 — Eminent economist Surjit Bhalla resigns from Economic Advisory Council to the Prime Minister (EAC-PM). — Rajasthan Elections 2018: Congress leading on 91 seats, BJP leading on 79 seats, others on 24 seats. — Madhya Pradesh Elections 2018: Congress leading on 116 seats, BJP on 94 seats, others on 10 seats. — Telangana Assembly Elections 2018: TRS leading on 90 seats, Congress leading on 16 seats, AIMIM on 5 seats, BJP leading on 1 seat, and others on 3 seats in Telangana. — Chhattisgarh Elections 2018: Congress leading on 53 seats, BJP leading on 16 seats, Janata Congress on 4 seats, & others on 2 seats in Chhattisgarh. — Mizoram Assembly Elections 2018: Mizo National Front leading on 21 seats, Congress leading on 4 seats, BJP leading on 1 seat, and Independents on 7 seats in Mizoram. — As the Winter Session of Parliament commenced, PM Modi appealed to all political parties to ensure smooth functioning.